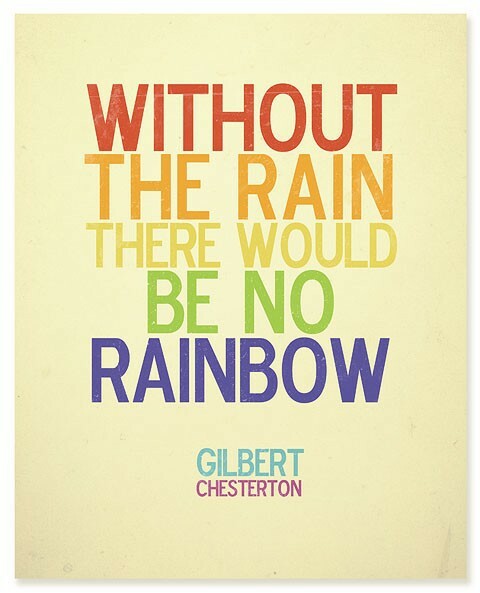 So in the simple blessing of a rainbow, In the bevelled edge of a sunlit mirror, I have seen visible, Death’s artifact Like a soldier’s ribbon on a tunic tacked. 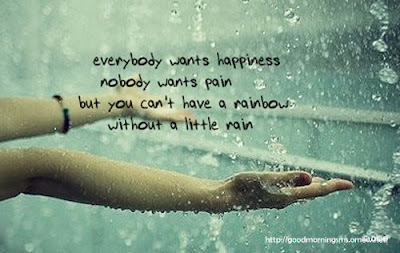 The rainbow is the pot of gold to those who observe. 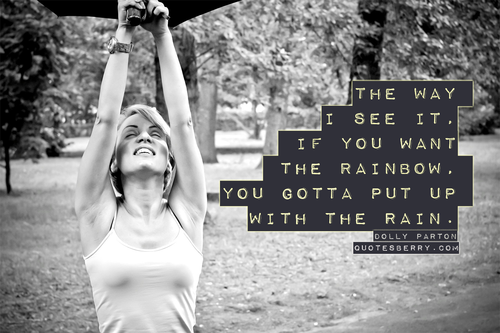 When you look at the world, the world isn’t just one palette. 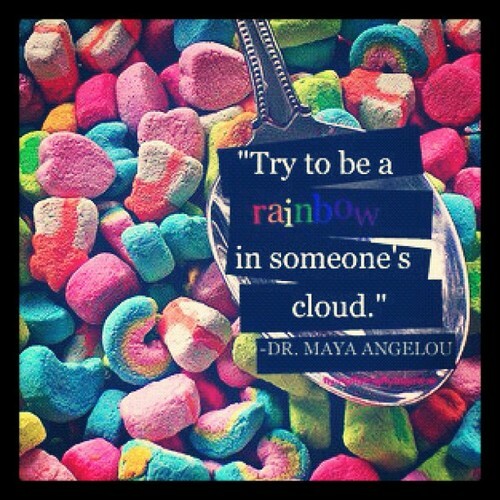 It’s a beautiful rainbow, and why not have someone to represent that rainbow? 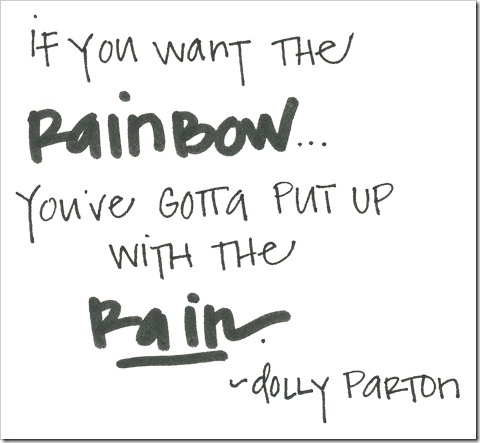 If you want the rainbow… You’ve gotta put up with the rain. 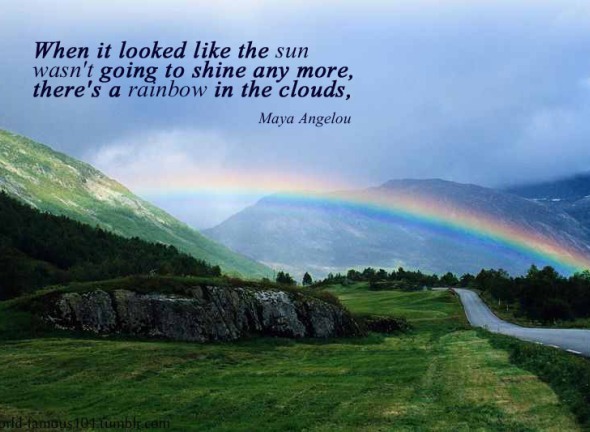 When it looked like the sun wasn’t going to shine any more, there’s a rainbow in the clouds. I like light green, sometimes red is fun to look at, not a fan of yellow, unless it’s in a rainbow or on a coffee mug or on a happy face. 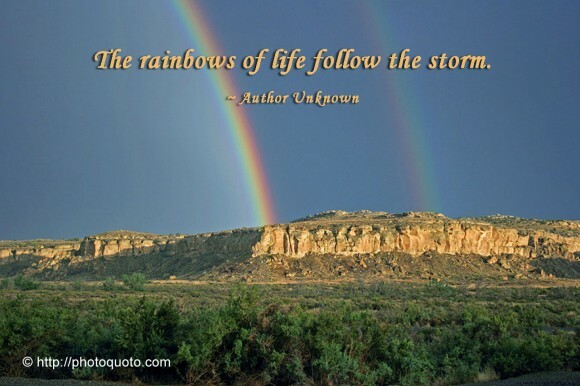 I know that if odour were visible, as colour is, I’d see the summer garden in rainbow clouds. 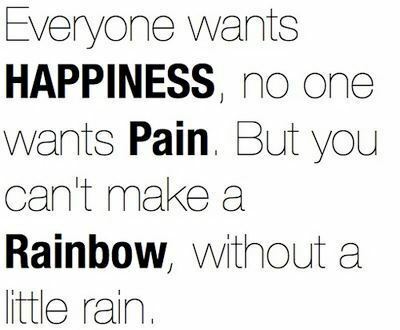 It’s not always rainbows & butterflies. 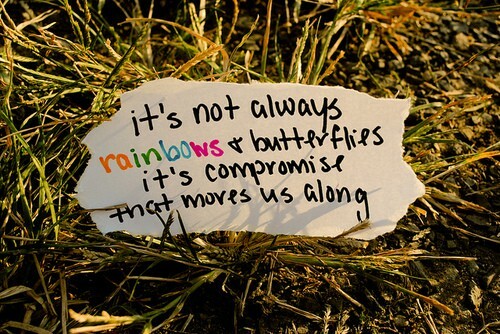 It’s compromise that moves us along. 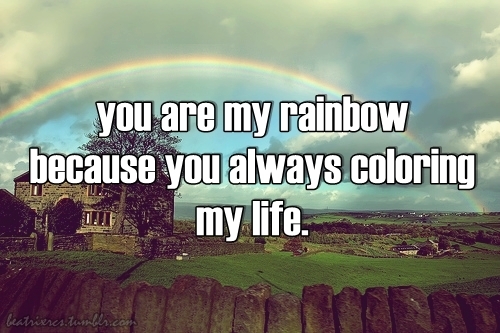 You are my rainbow because you always coloring my life. 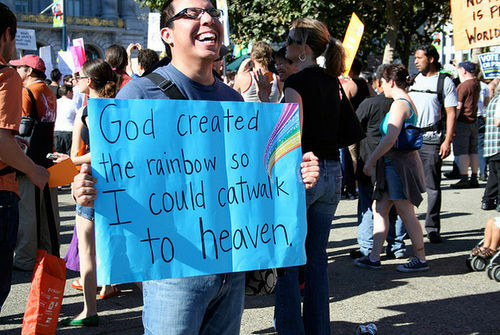 God created the rainbow so i could catwalk to heaven.